Pareeksha Bhavan, Kerala organizes Kerala Teacher Eligibility Test (K-TET) conducted by the Office of the Commissioner for Government Examinations as per the guidelines of State Council of Educational Research and Training (SCERT), Kerala along with regulations laid by the National Council for Teacher Education (NCTE)/Department of General Education/Government of Kerala to assess the quality of teacher candidates in Kerala according to the RTE Act 2009 which direct the State to ensure the quality requirement for recruitment of teachers. 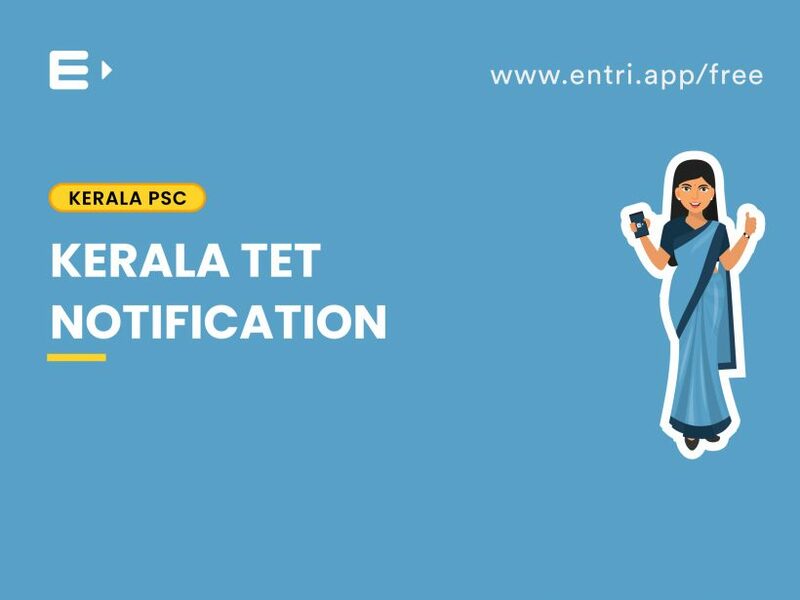 The syllabus for K-TET Exam 2019 can be downloaded from Pareeksha Bhavan’s official website https://ktet.kerala.gov.in/. Mathematics & Environmental Studies Focus on the concepts, problem solving abilities and pedagogical understanding of the subjects. 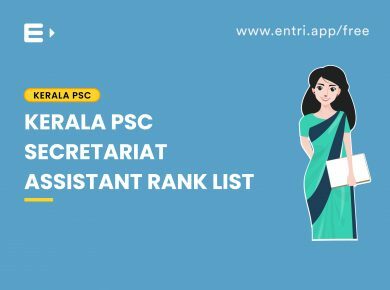 Language I-Malayalam/ Tamil/ Kannada Focus on the proficiencies related to the medium of instruction as chosen by the candidate at the time of submitting the application. The questions in the tests for Paper I will be based on the topics of the syllabus prescribed for classes I - V of SCERT. Child Development and Pedagogy (age group 11-14) Focus on understanding the characteristics, needs and psychology of diverse learners, interaction with learners and attributes and qualities of a good facilitator of learning. For Mathematics and Science teachers: Mathematics and Science or For Social Science teachers: Social Science or For any other teachers (a) or (b) Focus on the concepts, problem solving abilities and pedagogical understanding of these subjects. 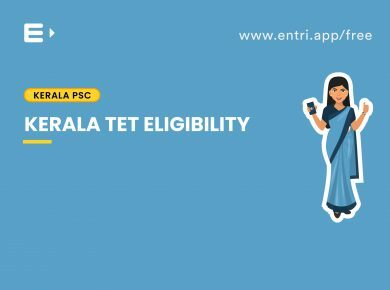 Language I-Malayalam/Tamil/Kannada/English Focus on the proficiency related to the medium of instruction as chosen from the list of prescribed options in the application form. Language II-(Other than Language I) Malayalam/English Focus on the elements of language, communication and comprehension abilities. 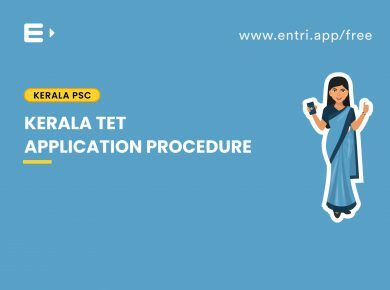 The questions in the tests for Paper II shall be based on the topics of the prescribed in the syllabus by SCERT, Kerala for classes V to VIII. Adolescent Psychology, Theories of Learning and Teaching Aptitude Focus on the educational psychology, principles and approaches of teaching and learning relevant to the age group of 13-17. They will focus on understanding the characteristics, needs and psychology of diverse learners, interaction with the learners and the attributes and qualities of a good facilitator of learning. Language: Malayalam/English/Tamil/Kannada Focus on the proficiency related to the medium of instruction. Subject specific areas (Content & Pedagogy) Focus on the pedagogical understanding, concepts and ideas of the subjects concerned. The questions in the test will be based on the topics of the prescribed syllabus published by SCERT; Kerala for classes VIII. Child Development, Pedagogy & Teacher Aptitude Focus on understanding the characteristics, needs and psychology of diverse learners, interaction with the learners and the attributes and qualities of a good facilitator of learning. Subjects specific paper (Content & Pedagogy) Focus on the pedagogical understanding, concepts and problem solving abilities in these subjects. The questions in the test will be based on the topics of the prescribed syllabus published by SCERT Kerala for class I-VIII . Category 1 Higher Secondary/ Senior Secondary or (or its equivalent) with at least 45% marks and two year Trained Teachers’ Certificate TTC / DEd [by whatever name known] conducted by Board of Examination, Govt. of Kerala or its equivalent. Category 2 B.A/B.Sc./B.Com. and 2 year Diploma in Elementary Education/Trained Teachers’ Certificate TTC / DEd [by whatever name known] conducted by Board of Examination, Govt. of Kerala or its equivalent. Category 3 BA/BSc/B.Com with at least 45% marks and a B.Ed. Degree in the subject concerned (from any one of the Universities in Kerala or have acquired these qualifications from any other Universities recognized as equivalent thereto). 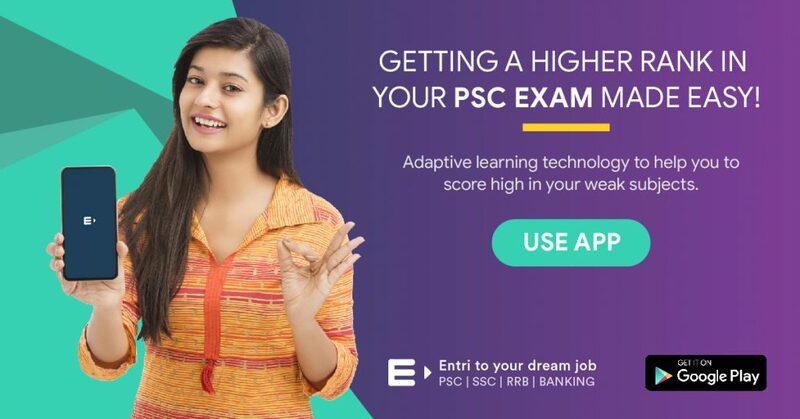 BA or equivalent with at least 45% marks and who passed in LTTC are eligible to apply. Note- Candidates, who have acquired Certificate/ Diploma/ Degree in teaching in any subject, and are approved by Universities/NCTE/ Board of Examinations/ Government of Kerala, are eligible to apply for K-TET-IV. Payment of K-TET 2019 examination fee can be done by Credit Card/Debit Card, Net banking or by submitting Challan in cash towards Account Number- 67371493960 Kerala TET in favour of the Director, SCERT, Poojappura, Thiruvananthapuram at selected branches of State Bank of Travancore. Reference No. which is printed in the Chalan can be used as the reference to enter the second step of online application. Candidates have to enter your Transaction ID/SB collect reference No., Date of Birth and mobile number in the KTET login screen. Thereafter, fill personal and education details and select the district of their test centre. Upload recent photograph of size 20-30kb, dimensions 200 pixels height & 150 pixels width in jpeg format. Name and DOB need not be given in the photo. Based on the performqnce in the K-TET examinations, candidate selection process will be done. According to the marks received in the exam, participants will be shortlisted depending on the cut off marks. There will be a final round of personal interviews and the candidates who clear the round will be selected. 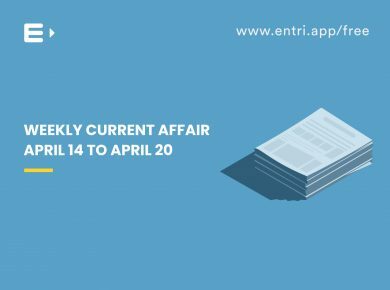 HOW TO PREPARE USING ENTRI? 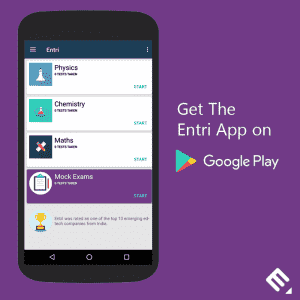 The Entri app provides a platform for the candidates to prepare for K-TET examination. 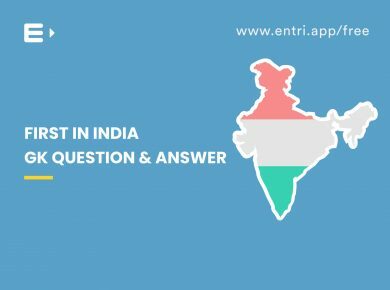 Use Entri to refer the examination and question paper patterns to develop effective study schemes with clear conceptual knowledge. Refer all previous year question papers of K-TET examination to derive a general idea about the pattern of questions. A few questions are usually found to be repetitions. Attend mock exams to improve the time management tactics. To increase the chance of qualifying good marks in the examination, applicants should have to prepare with the good strategy.